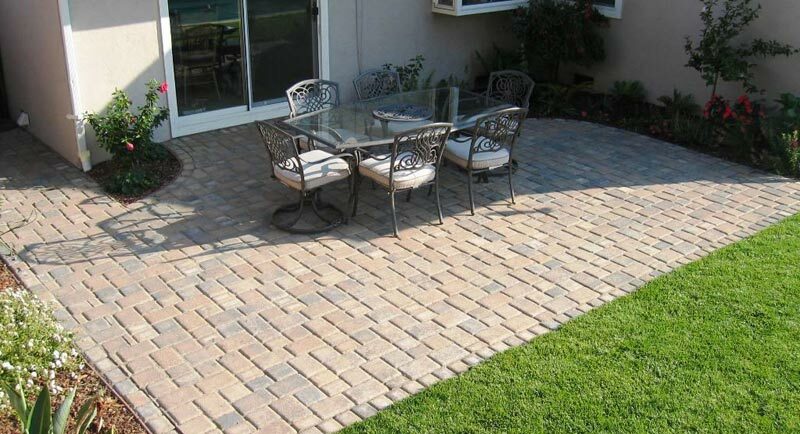 Thinking of installing a Paver Patio? Keep these expert tips in mind to make the job easy and the results fabulous. 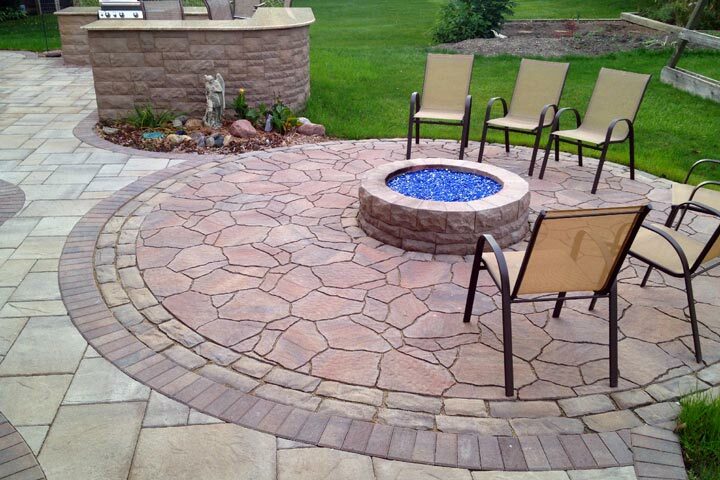 A patio can be created with many materials, but it’s hard to beat one made from pavers for ease of installation and low maintenance. The initial cost may be higher than other options, but you’ll save in the long run by not having to stain or seal it continuously. Plus, repairs are easier, one paver at a time. Before you prep your patio area, call your local utilities or 811 to have any plumbing, cable or electrical lines marked. Then dig down below the root level of vegetation in the area, a good six inches or so. For dry soil, try watering the area the night before you plan to dig to dampen and soften the area for easier digging. 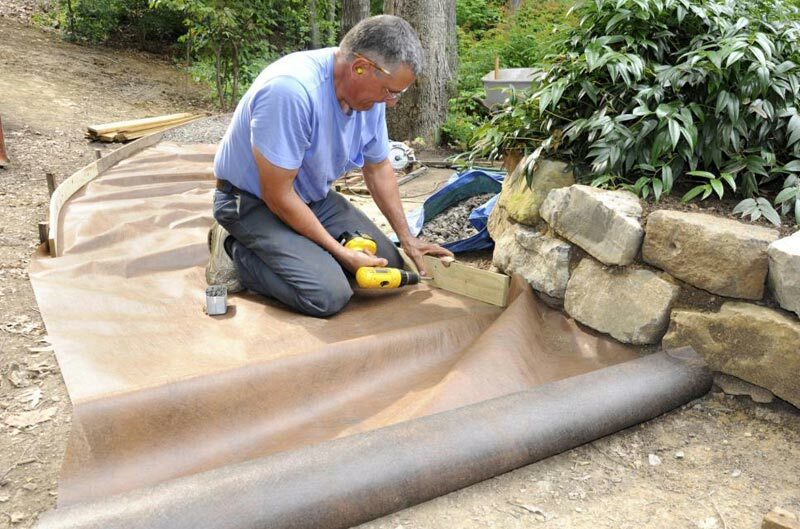 Use landscaping cloth to create a barrier between the old soil and the new base of sand you’ll be using. 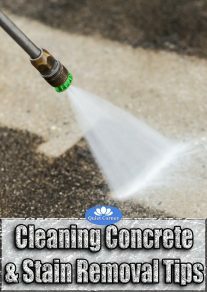 This will minimize the efforts of weeds and other unwanted vegetation to encroach upon your patio from underneath. Calculate the square footage of your patio space by multiplying the length by the width and add 10 percent. 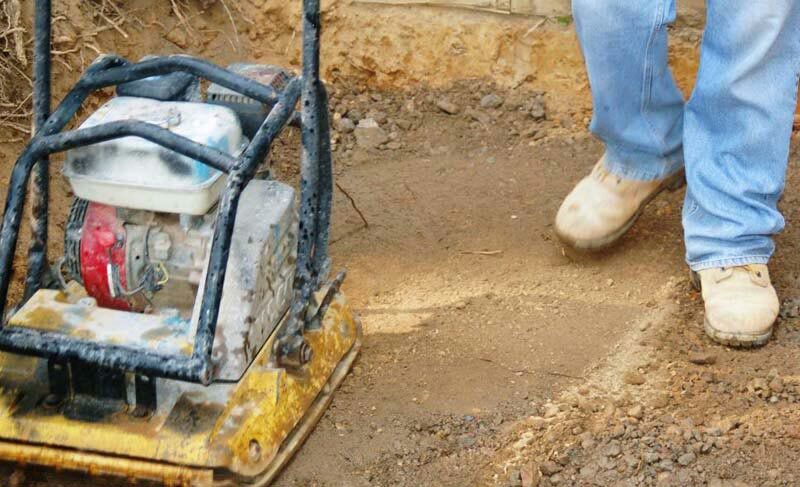 Pack in the paver base and/or sand using a wacker plate compactor or tamper. You need a solid, level and smooth base upon which to lay pavers. Remember to repack each subsequent layer of material. While it’s important to have a level patio, you need to make sure it does slope away from your home’s foundation and toward an area that can either handle additional moisture or is an existing drainage area. Plan for a quarter inch drop in elevation for every two feet of distance. 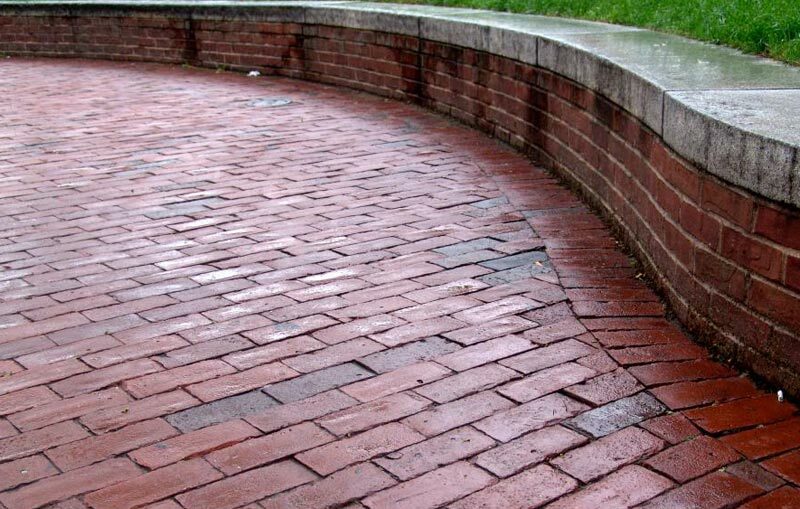 To help minimize the effect of movement of your pavers, be sure to plan for a good solid edge by using additional pavers, a solid cement lip, or metal or vinyl edging. In addition to stability, this will also help minimize creeping weeds. You’ll run into slight color variations in your pavers, just like you would with different lots of wood flooring or tile. Blend varying piles of stones or bricks together to create a natural look, so you’ll avoid a patchwork appearance. 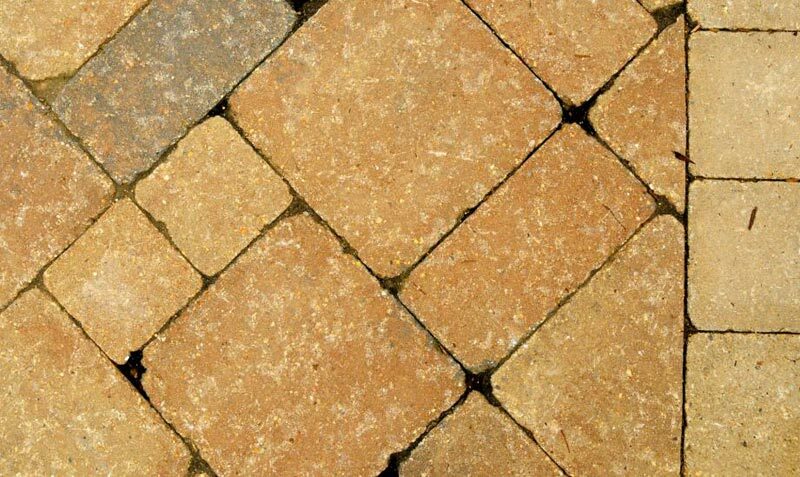 If you create any sort of pattern with your pavers, you’ll need to cut some of the stones or bricks at some point. 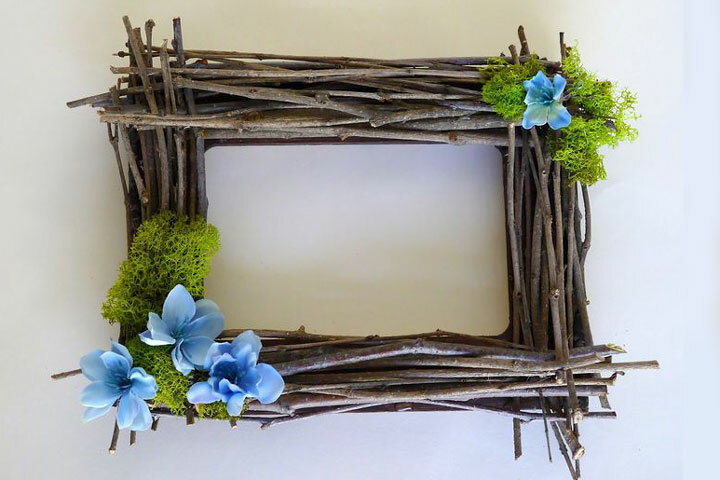 You can use a cold chisel to do this, or you can save your hands and rent a wet saw from your local home center. 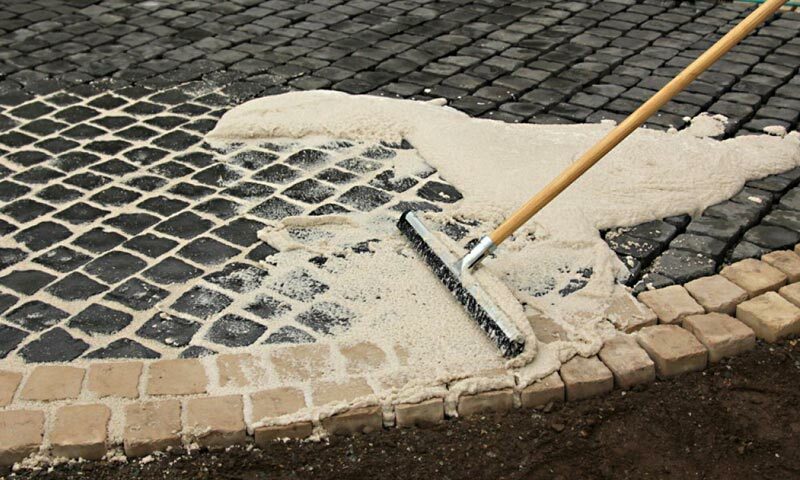 Set your pavers in place by applying a layer of sand over and between them until the cracks are completely full. 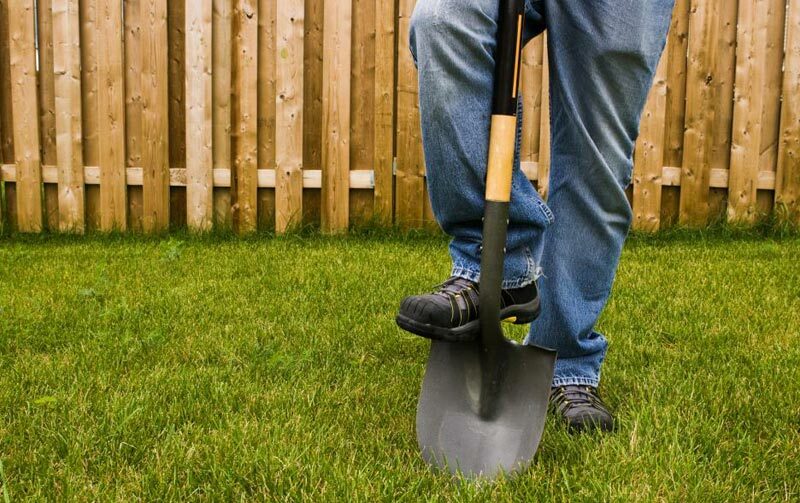 This will help keep them set in place, minimize weeds and allow for drainage. Keep a few extra stones or bricks on hand to make repairs easier (you never know when your particular paver may be discontinued). Broken pavers can be removed by prying them out with a couple of screwdrivers or a thin pry bar. 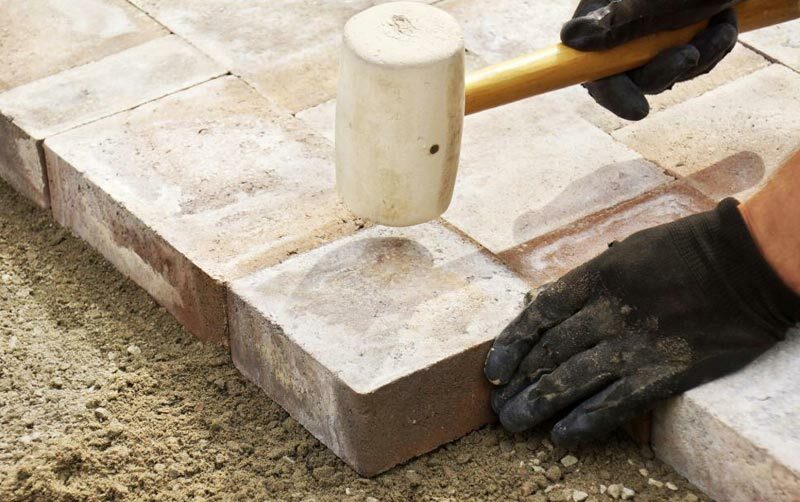 If the paver needs to be cut to fit, be sure to cut it slightly smaller than the length of the opening to allow for sand to be repacked around it. 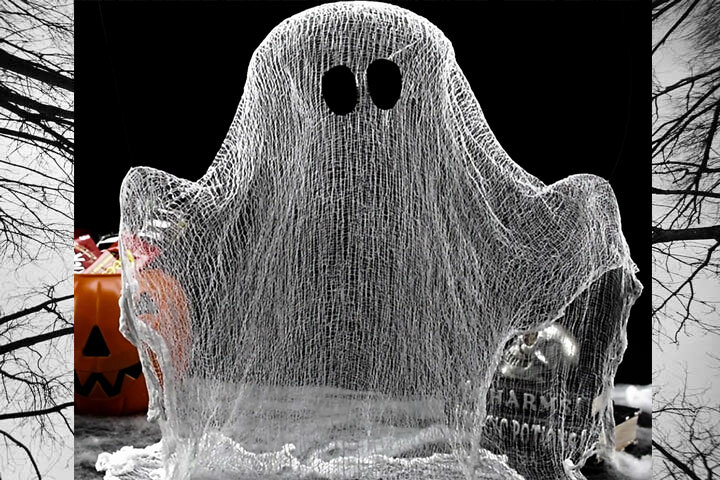 ← Can Lack of Sunlight Reduce Your Life Span? That first picture is my favorite of the bunch. 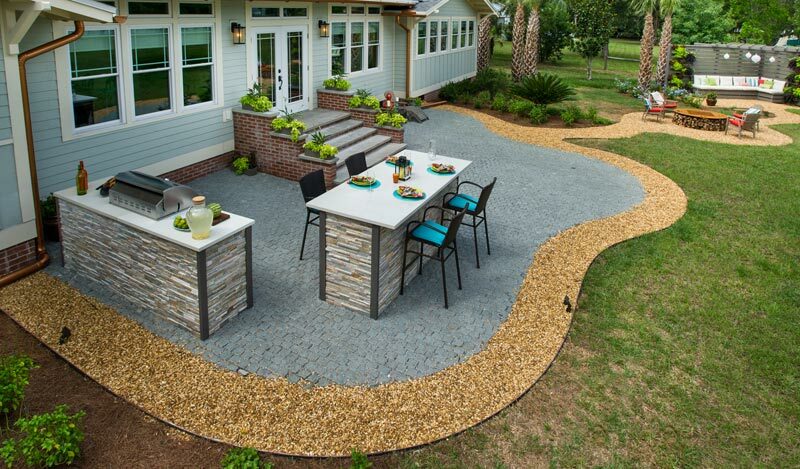 I would love to have a rock patio like that. I would have to hire a paver or someone to do it for me though, I am not good at doing stuff like that myself.